I saw this online; Microlino. 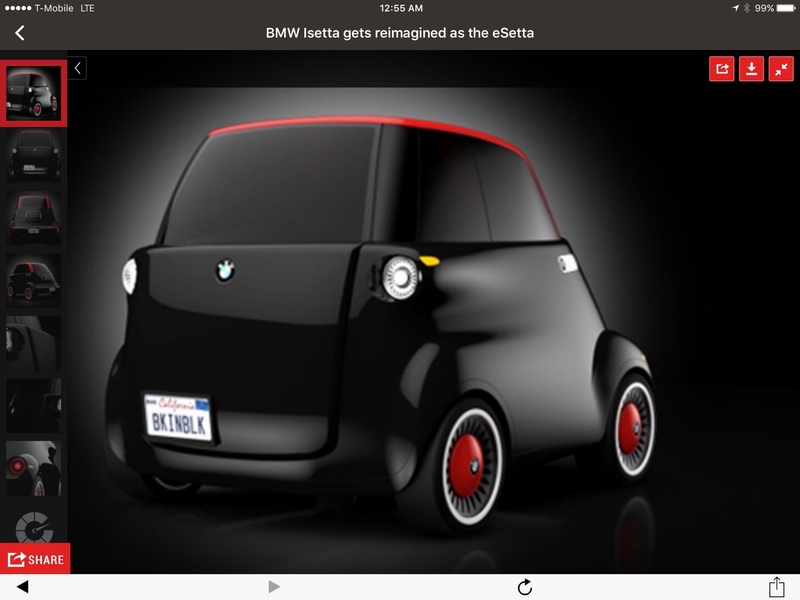 It seems like an updated version of the BMW Isetta. I think it is neat looking. It is electric and has reverse. a2jack, jwight, chieftmc and 9 others like this. OH YES sign me up for one!.. Isettas were my daily drivers (and only transport mode) for years. Sign me up! But I'm sure the Microlino will not be destined for the Land of The Litigious. There was a company in Vietnam converting Isettas to EV power. Not sure if they're still around, but the quality seemed meticulous. I saw one being torn down when I was traveling from Abilene one day, many years back. I say torn down, as the owner was scrapping it and not trying to restore it at all. He claimed it was not worth the effort for parts and the cost of them at the time. They look cool and I have always enjoyed Henry J's and even Morris Minors and the P544 Volvos I have owned in the past. However, I am pretty doubtful as to them meeting safety standards here in the US for any consideration at all of any serious future import possibilities. Probably very little market for them here to begin with and likely no real dealership network going for them. Still, they do look like fun and that is half the drive in any automobile. I still have fond remembrances of all of those small cars, including the Metropolitan and MGB. Heck, even my more modern Geo Metro convertible was fun to have owned. I prefer the REAL thing.. (i have three ))... ..
Click the “ Like” button to get event updates on your timeline. The start time tomorrow (January 24) is 6 PM Central European Time, or 9 AM Pacific Standard Time. 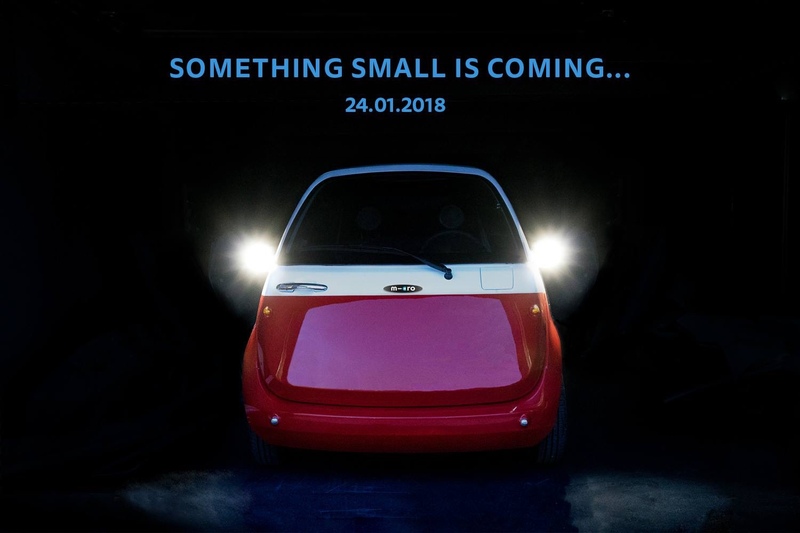 OMG I had no idea...basically a new Isetta. I love it. How do we get them imported? Put a call into Penske Automotive Group..... . Ten years later, we know how well that worked out. Mike T, Brabus007 and MikeB1 like this.